Travellers are recognizing the importance of environmental conservation and are increasingly seeking accommodation that supports environmentally friendly and sustainable tourism. 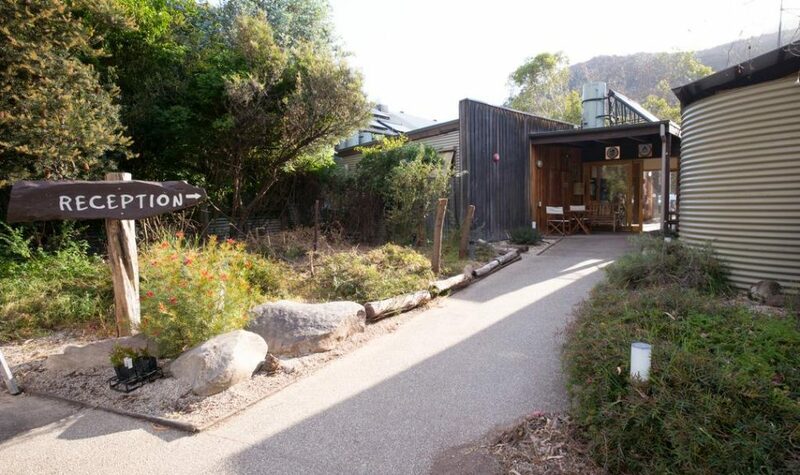 Acknowledging this, Grampians YHA Eco has developed an award-winning environmentally friendly and economic hostel that enables guests to experience the Grampians whilst leaving minimal impact on the environment. Situated in Halls Gap, surrounded by the beautiful Grampians National Park, this hostel is the ideal base for any nature lovers getaway, complete with wild kangaroos relaxing right next to the hostel! 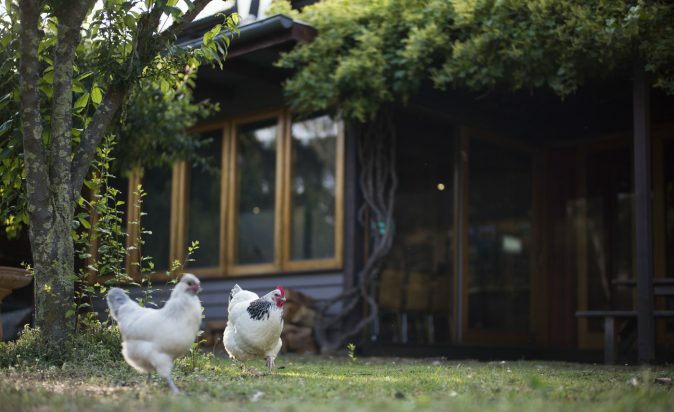 Grampians Eco YHA is run by couple Kellie Soule and Gary Hampson who are committed to reducing their businesses environmental footprint and being responsible community members. Their green practices include solar heating, rainwater tanks and recycled grey-water from the sinks and showers, resulting in 50% less waste and energy consumption than your average hostel. Grampians Eco YHA also has its own herb garden, egg laying chickens for the guests and a very cute pet turtle that makes its way in and out of the pond on the grounds. It’s ECO certified by the ECO Certification program, assuring travellers that ECO certified products are backed by a strong, well-managed commitment to sustainable practices and provides high quality nature-based tourism experiences. You and your group can even book out the entire building with exclusive use of the kitchen and lounge. Not a bad idea if you and your entire crew are looking of a cool place to hangout without blowing the budget. Effectively promoting simple and sustainable living, the Grampians YHA Eco Hostel provides practical, positive and evidence-based solutions to green living whilst still allowing guest to kick back and relax!